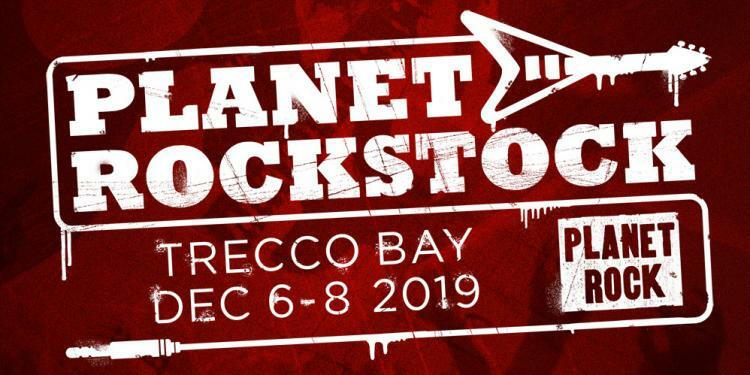 Lzzy Hale and co. will play their biggest headline UK shows yet in November 2019. Tickets are on sale now. 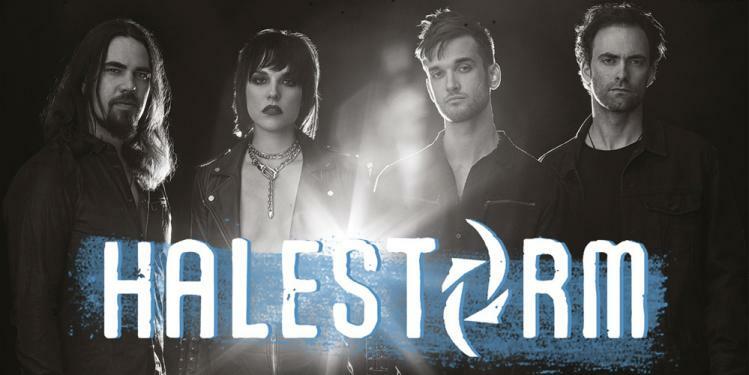 Halestorm have announced their biggest headline UK shows yet for November 2019. 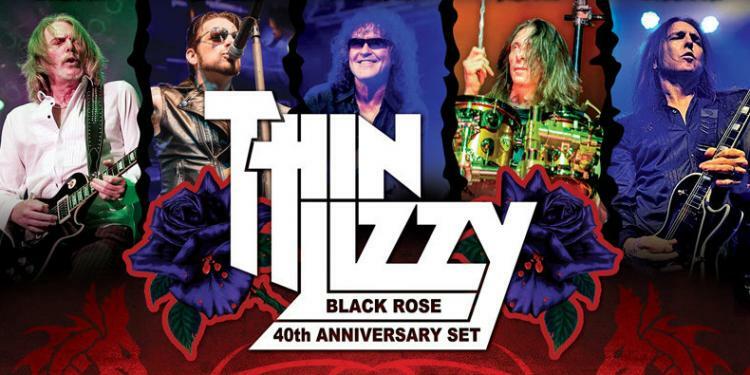 The Pennsylvanian hard rockers will play massive arena gigs at Glasgow The SSE Hydro, Nottingham Motorpoint Arena, Cardiff Motorpoint Arena and London Alexandra Palace next autumn. Tickets are on sale now. The special guests at all four dates will be In This Moment and New Years Day. Halestorm say: “Hey UK freaks! You begged for it... and now we are coming for you! Along with our mates in In This Moment and New Years Day, we are super excited to bring this Vicious tour to the UK! 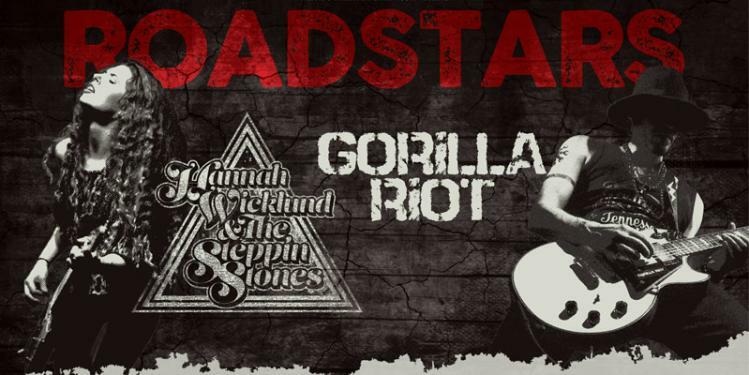 Lzzy Hale adds: “We've been wanting to put together a tour like this for a long time. We are some of the hardest working women in rock, so the fact that we are all on the same stage every night is something not to be missed! “We support and love each other, and we are representing our genre. This lineup is a beautiful display of what it means to be a strong female example for rock fans everywhere." In This Moment vocalist Maria Brink comments: “I am very excited about being a part of such an empowering, divine, female-fronted tour. It is very rare in rock music to have a movement like this and the timing couldn't be more perfect. Let the Amazons rise!"